After dying in a fire on September 23, 2015, an inquest has found that Tahira Baker’s death shows “no evidence of suicide or foul play,” with a candle believed to be at fault for causing the blaze. 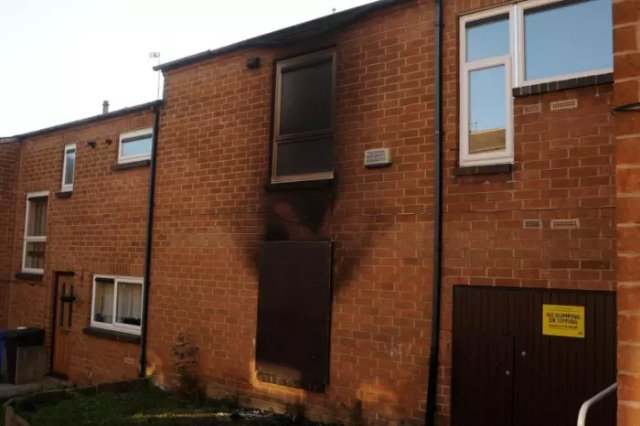 A story in The Star said, “Tahira Baker was caught up in a fire at her flat at Carwood Green, Burngreave. At an inquest into her death pathologist Dr Philip Lumb, who carried out an autopsy on the 25-year-old Bermudian’s body, said there was evidence of drowning and carbon monoxide inhalation in her lungs. “Fire investigation officer Graham Toms told the inquest it had been a ‘very serious’ fire which reached 600C and spread within minutes. “He said the fire had started in the front room and was caused by fabric coming into contact with a naked flame. The remains of a Yankee candle were discovered at the source of the fire. “Mr Toms also described how towels were discovered on the floor of the bathroom where Tahira died. He said burn marks on the bathroom door showed that it had been closed and then opened during the fire. “When pushed to speculate, he said Tahira could have used the towels to try to stop smoke coming into the bathroom. “At some point the door was opened and she may have intended to do a self-rescue,” he added. “Carbon monoxide can have very quick debilitating effects on the body. I have ingested smoke and it does have a very quick effect. DC Mary Glossop, who investigated the death, said there was no evidence of suicide or foul play.